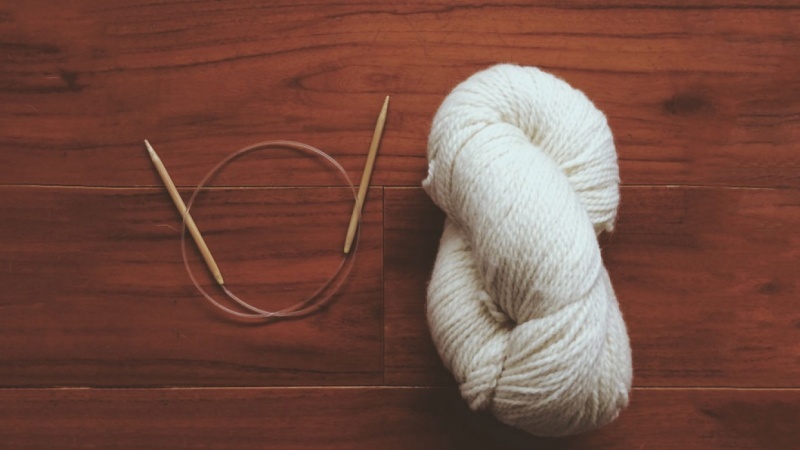 Are you a knitter who’s looking to take your knitting to the next level? Maybe you’ve knit a lot of scarves, cowls and hats, and you’re looking for a more challenging project. Enter the raglan sweater! 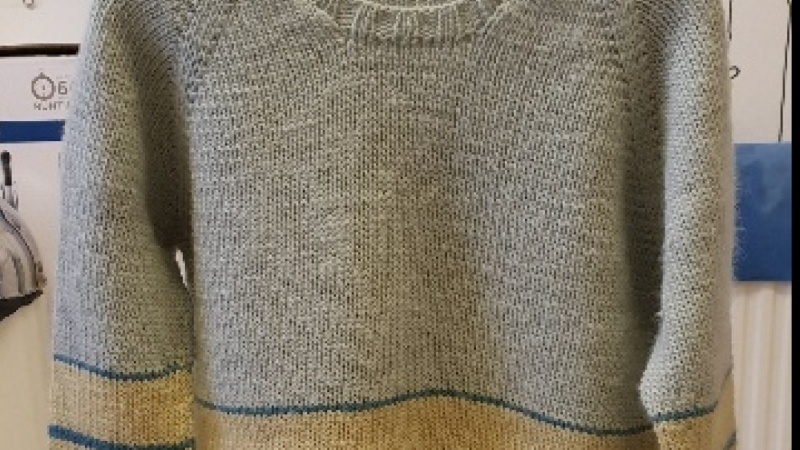 The raglan sweater is a great first sweater project. It has a classic, easy fit, is seamlessly constructed and even allows you to try it on as you’re knitting! You might be intimidated by the idea of a sweater - it’s so big after all! 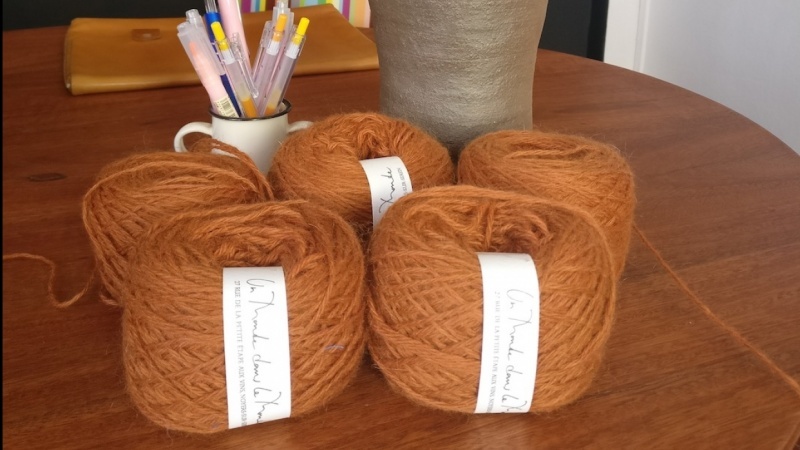 - but the truth is that if you can knit comfortably in the round using circular and double pointed needles, then you have all the skills you need to knit a sweater. Really! By the end of the class, you’ll have all the tools you’ll need to knit a classic raglan sweater for yourself or a loved one. This class is for any knitter who wants to move beyond scarves, cowls and hats to the exciting world of sweaters!